It’s no secret that a well-designed driveway really enhances the overall look of a house. It is your home’s first impression to your guests. Let Gerber Concrete Services build the perfect “Welcome Mat” for your home. We can provide all serviced needed, from ready mix concrete delivery to pouring and paving. Paving your driveway requires choosing a reputable concrete contractor that you can trust to deliver a long-lasting, quality driveway. Gerber Concrete always delivers a prompt response to all customer inquiries, and we are happy to meet with you for a consultation and free estimate. 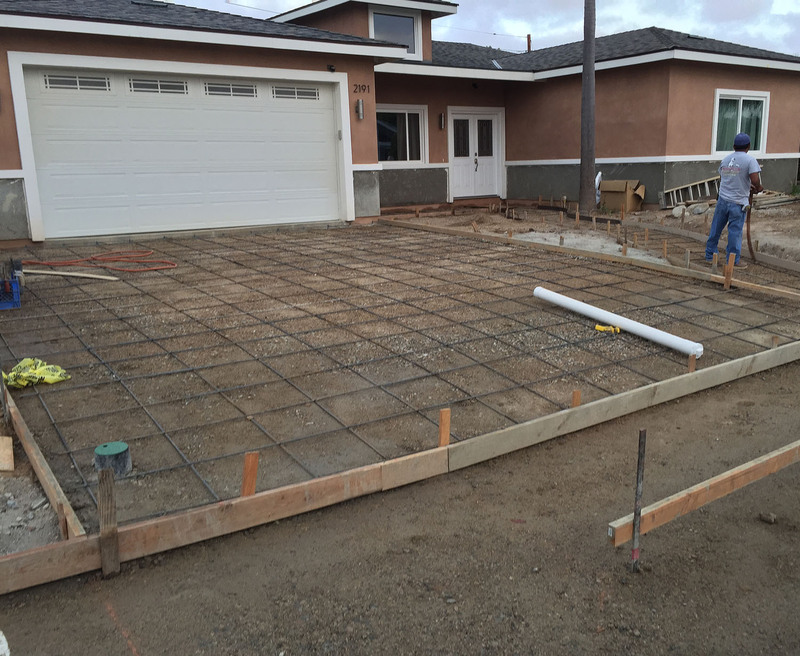 With our full-service concrete company you will always experience courteous and professional installation crews, and our work is guaranteed!